Note: BHBI is no longer holding Shabbat Friday evening services. 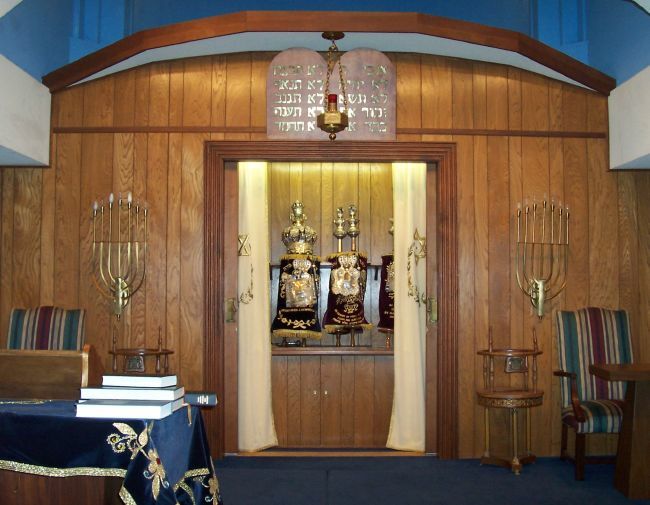 Those wishing to attend a Friday evening service are welcome at Temple Beth Am and should consult the Beth Am calendar. See the April Bulletin for the form to sell your hametz. Help Support BHBI: When you click on the AMAZON or GoodShop banners on our Donate page to begin your shopping, BHBI will receive a donation based on your purchases. 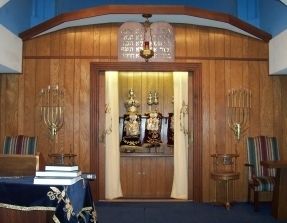 For online weekly Torah portion, commentary, and candle lighting times, click here.